– Report to the Department of Public Health that its product contained a carcinogen. 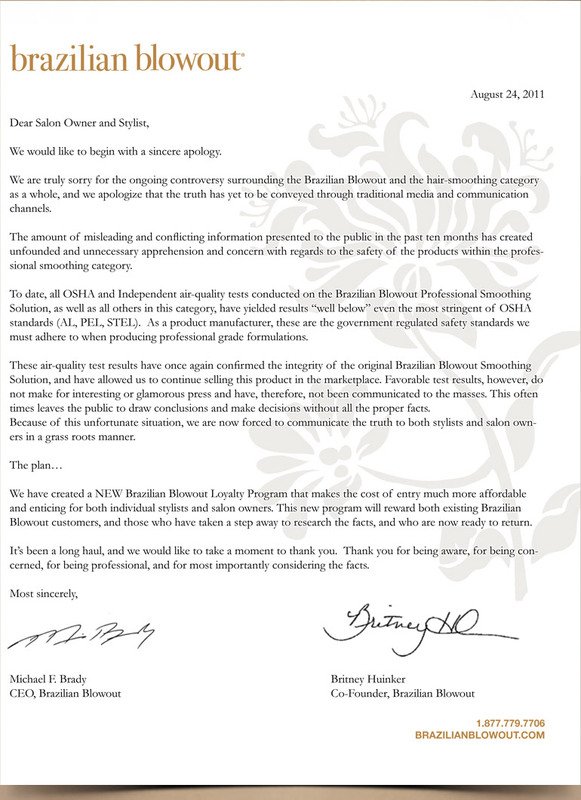 – Cease deceptive advertising claiming their product is ‘safe’ and ‘formaldehyde free’, engage in corrective advertising and make significant changes to the Brazilian Blowout website. 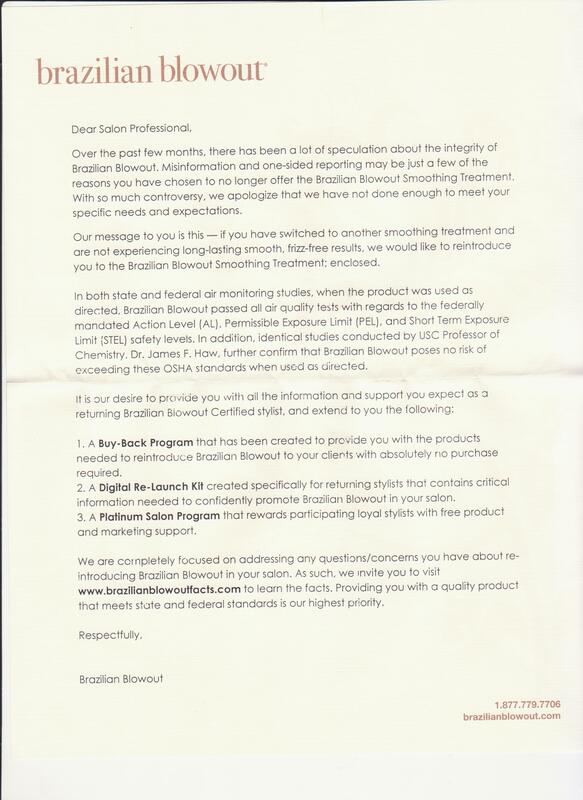 Up until this point Brazilian Blowout was spreading misinformation about the safety of their product on their website, at trade shows and by sending letters and multiple emails to certified stylists and salon owners. – “Brazilian Blowout will retain two independent laboratories that are acceptable to the Attorney General for testing for total regulated VOCs. – The Attorney General will purchase three bottles of Brazilian Blowout Smoothing Solution in a single order placed through regular channels. The Attorney General will then send a bottle to each of the labs chosen by Brazilian Blowout and will provide the third bottle to CARB for in-house testing for total regulated VOCs. – The precise method that must be used for product testing is ‘Method 310’ as per CARB Consumer Product Regulations. Not so fast Mr. Brady…you might have a little problem in California. This means “selling Brazilian Blowout Solution from its North Hollywood headquarters and to California customers” is now illegal. But guess what? 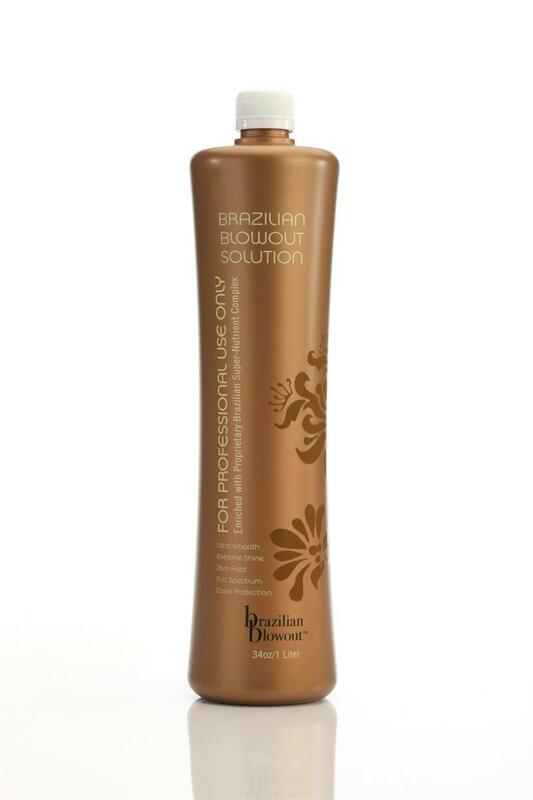 Brazilian Blowout refuses to cease sales of its Smoothing Solution. In good ole’ Brazilian Blowout fashion, they now question testing “Method 310” that they had absolutely no problem with BEFORE they got their detrimental test results and that they agreed upon in the Consent Judgment. The company has yet to come up with any valid scientific evidence against the “Method 310” or any wrongdoing on the part of any of these 3 labs. The court date is set for November to request the court to enforce the terms in the Consent Judgment and cease sales of Brazilian Blowout Solution in or into California. If the court rules in favor of the Attorney General’s office this will surely be a big win for all of the salon workers out there, in California at least, who have suffered irreparable health problems due to their exposure of these products. 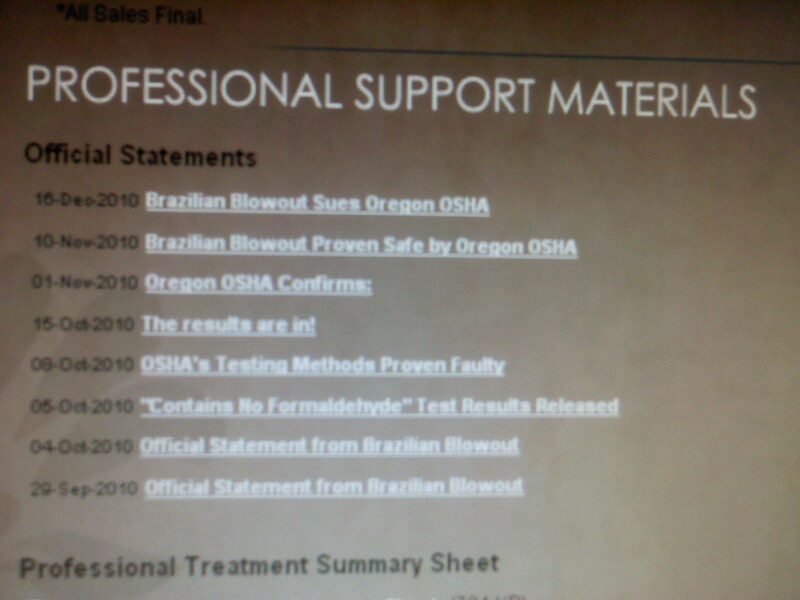 For an update on this story please read: California orders Brazilian Blowout to take their toxic product off the market. This entry was posted in News and tagged Attorney General, Brazilian Blowout, California, cancer, chemicals, Consent Judgment, environment, formaldehyde, formaldehyde free, hazard, health, lawsuit, methelyne glycol, MSDS, safe, science, sick, side effects, toxic, Upton Sinclair, VOCs, warning by prettytoxic. Bookmark the permalink. Thank God! I have been waiting years for this to happen. Unfortunately the damage to my health has already been done and does not appear to be getting better but worse. 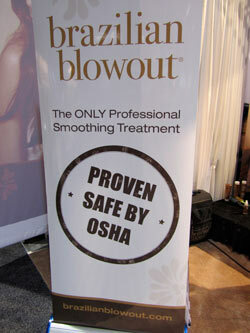 I just wish the makers of Brazilian Blowout would be thrown in jail! AND be forced to breath in their own toxic formaldehyde ridden fumes just like so many of us salon workers have had to do for the past 2 years. It’s about time! Hopefully the state does the right thing here and bans this toxic product! This is great news!!! I hope soon all the other states follow suite…. GO Jennifer!!! Will be following all of your findings and updates and make sure all of my friends in the industry know to keep checking in here. Thank you for being such a wonderful crusader for the industry.